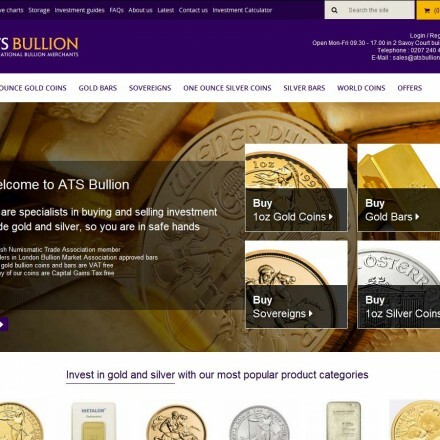 ATS Bullion specialises in the buying and selling of investment grade gold and silver, particularly bullion coins and LBMA-approved gold bars made by ‘Good Delivery’ refiners. Our reputation as one of the leading bullion dealers in the UK has been built upon a continuing tradition of excellent customer service and expertise. 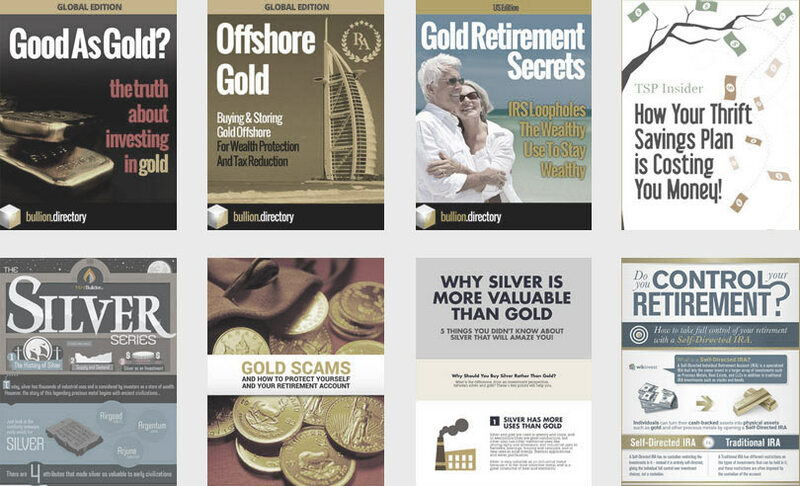 At ATS Bullion we strive to offer our clients the best possible experience, whether you are buying or selling, and to uphold the traditional values of honesty and integrity. 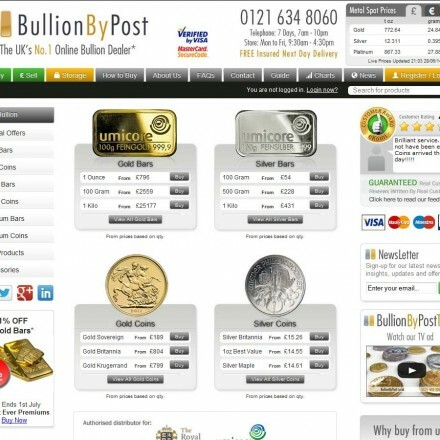 ATS Bullion are a well known and long established London bullion house. 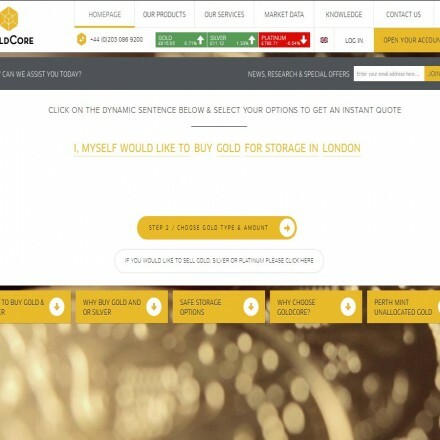 They sell locally through their central London retail premises with their comprehensive e-commerce site selling investment grade bullion bars and coins both nationally and internationally. 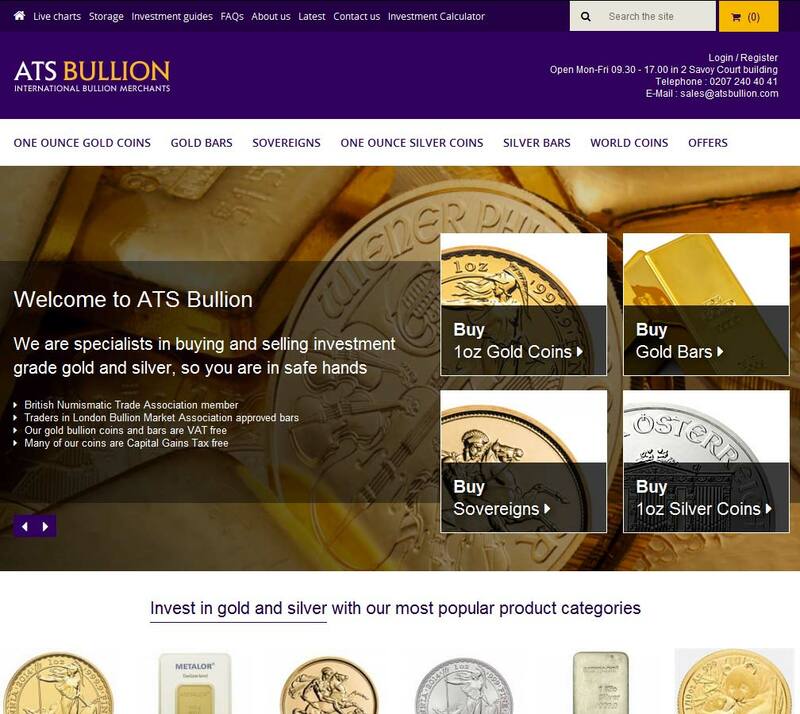 When doing business with ATS Bullion - please say you saw them in Bullion.Directory. 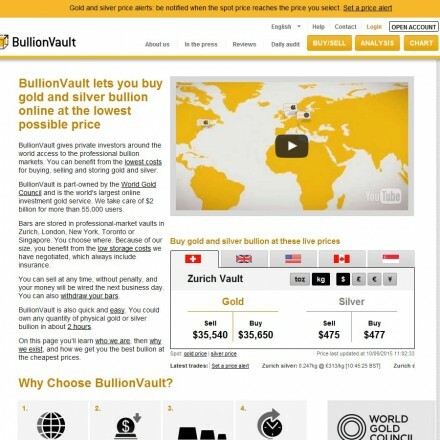 Read or add ATS Bullion reviews and ratings using the "reviews" tab above. All ATS Bullion details are believed to be correct at the time of listing. Please report errors here. I have had the pleasure of being a customer for over eight years. In all of that time I have not had one complaint to make regarding the quality of service or the quality of the purchases that I have made. 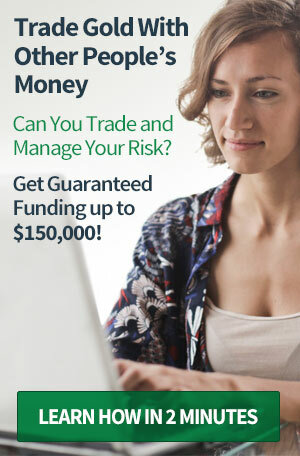 I seriously recommend ATS Bullion to all whom may wish to by into Precious Metals.